The world’s longest running motoring event commemorates the Emancipation Run of November 1896 which celebrated the passing into law of the Locomotive on the Highway Act. It was this milestone legislation that raised the speed limit for ‘light locomotives’ from 4mph to 14mph and came after the equally antiquated requirement for a man to walk in front of all moving vehicles waving a red flag had also been abolished. 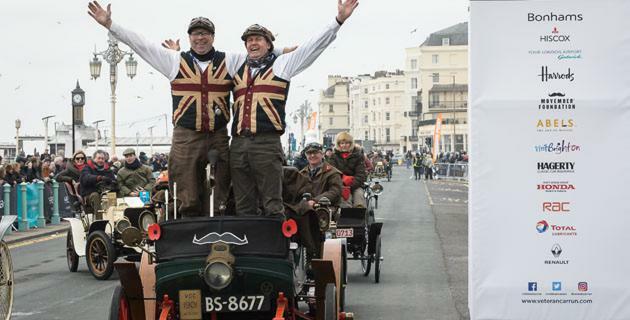 Now, more than 120 years after that very first Run, hundreds of extraordinary pre-1905 vehicles will make the historic 60-mile journey from Hyde Park in central London to the seafront in Brighton. 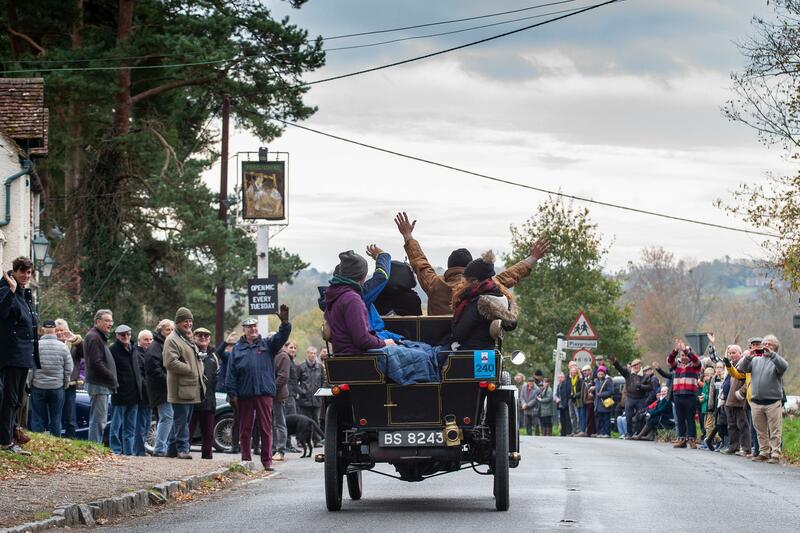 This is a comprehensive guide for anyone wanting to take part in the Bonhams Veteran Car Run. As well as covering details of the day, the guide also provides details of the other activities taking place over the weekend of the Run. This step by step guide takes you through the entry process and provides information on everything you need to know. The Veteran Car Run Organisation Team is always on hand to help so if you need further clarification, please email: VCRadmin@goose.co.uk or telephone: +44 1483 524 433. Please take a moment to watch the Safety Film, it covers all aspects of the Run to help ensure participants a safe passage to the Madeira Drive finish line. All participants of the Run are required to watch this Safety Film before taking part.